Although we where sick for most of this week we did get out on Thursday and we go there quite regularly but I have never before noticed a lot of things that are in the area. There are some beautiful murals high up on walls or hidden in a side street that we have simply walked past before. I love noticing quirky painting's or designs that are beautiful in our city and always stop to appreciate them and I do take a few photo's most of the time too. 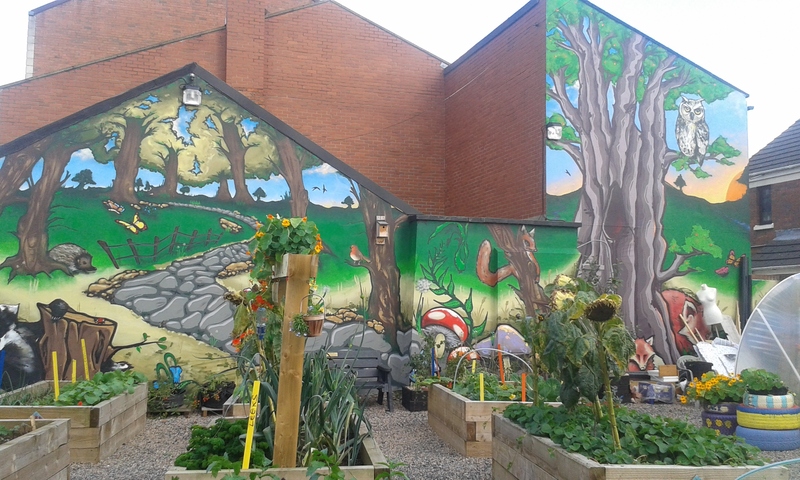 This was a mural painted on an end house which has a community garden attached to the side of the property. It was a beautiful painting and I must say we left a bit happier than we where before we started. It is amazing to know that someone in our city has painted this. It could be anyone we have walked past in the street or that we have seen in local paper's, you just never know! The use of colour and theme of the mural is eye catching pulling you toward it to observe this piece. I love how the mural works itself with the shape of the roof's and continue's around small corner's to create the whole outcome. 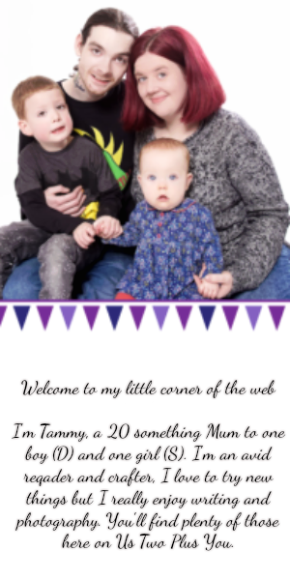 We are linking up with One Dad 3 Girls again this week for the #MySundayPhoto link up. You can check their blog out by clicking the link. Thank you. We all are feeling much better now and are hoping we will have a great week. Hopefully you do to. I couldn't believe we only noticed it was there this week! We are usually rushing past. I love that I am looking around us more to see the beauty everywhere we go.